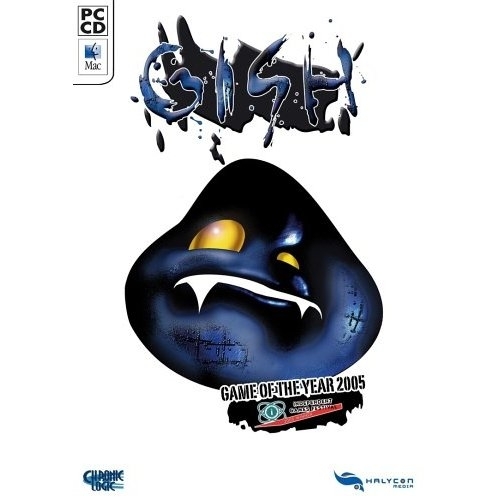 Gish isn't your average hero; in fact, he's not your average anything... See, Gish is a ball of tar. A Sunday stroll with his lady friend Brea goes awry when a shadowy figure emerges from an open manhole and pulls Brea into the ground below. Following Brea's calls for help, Gish suddenly finds himself in the subterranean sewers of Dross, a long forgotten city filled with twisting corridors, evil traps and some of the most demented creatures imaginable.